Can't wait to make this - Thank You for the recipe! Would you mind if I shared your blog on my facebook page with this recipe? 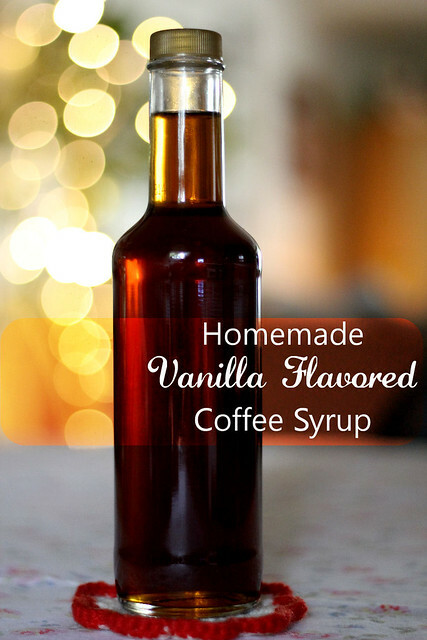 I have some Davinci Coffee Syrups..i'll try this recipe in weekends!